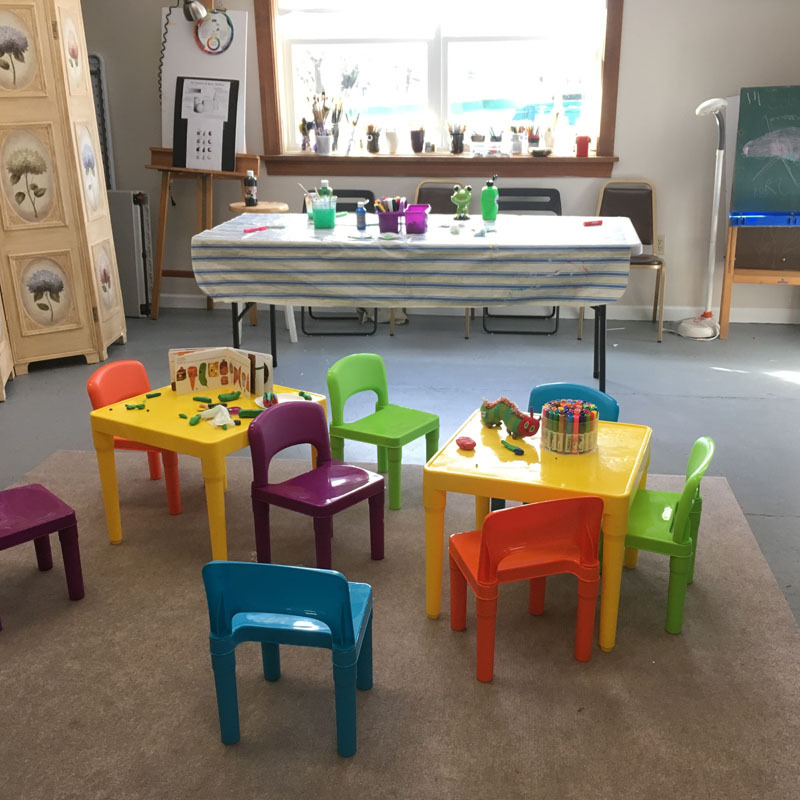 The studio offers a variety of art classes (painting, drawing and needle felting) for children and adults. 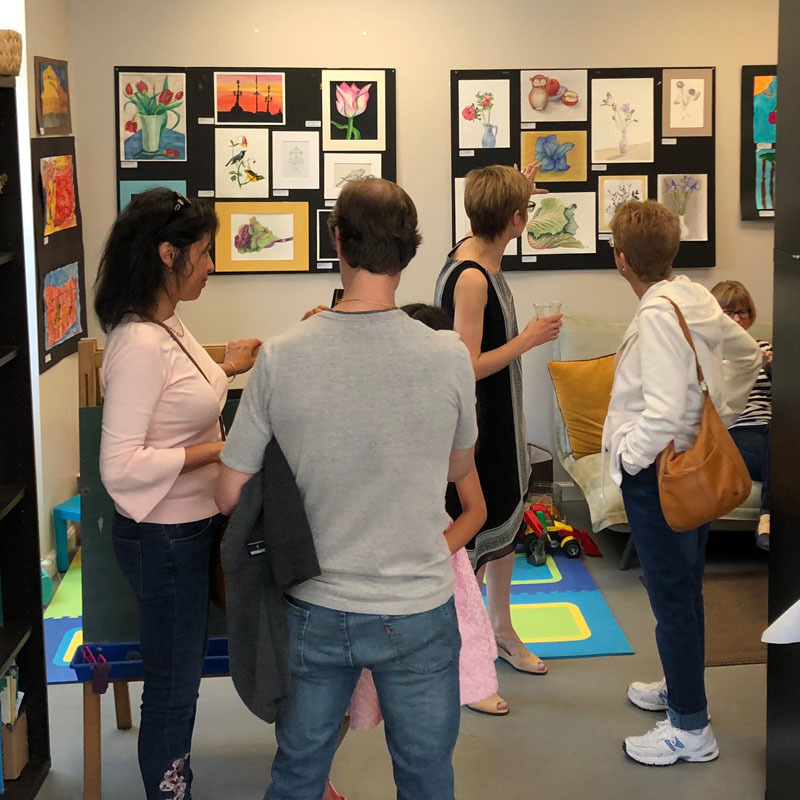 It was founded in 2016 by Anastasia Semash, when, after years of working as an art instructor, she started teaching independently. 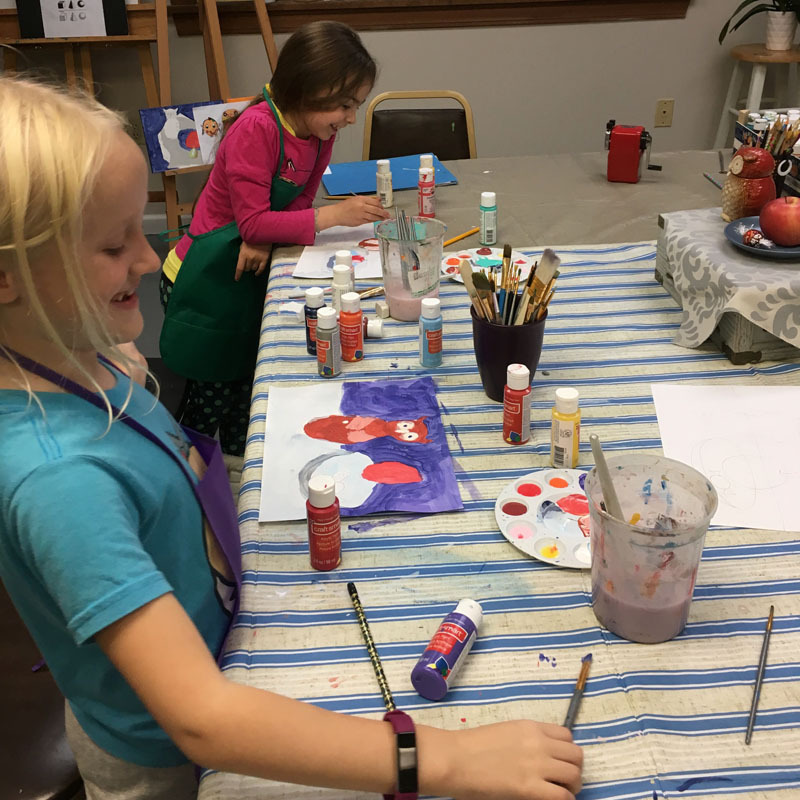 Since January 2018 all art classes are held in Belmont. 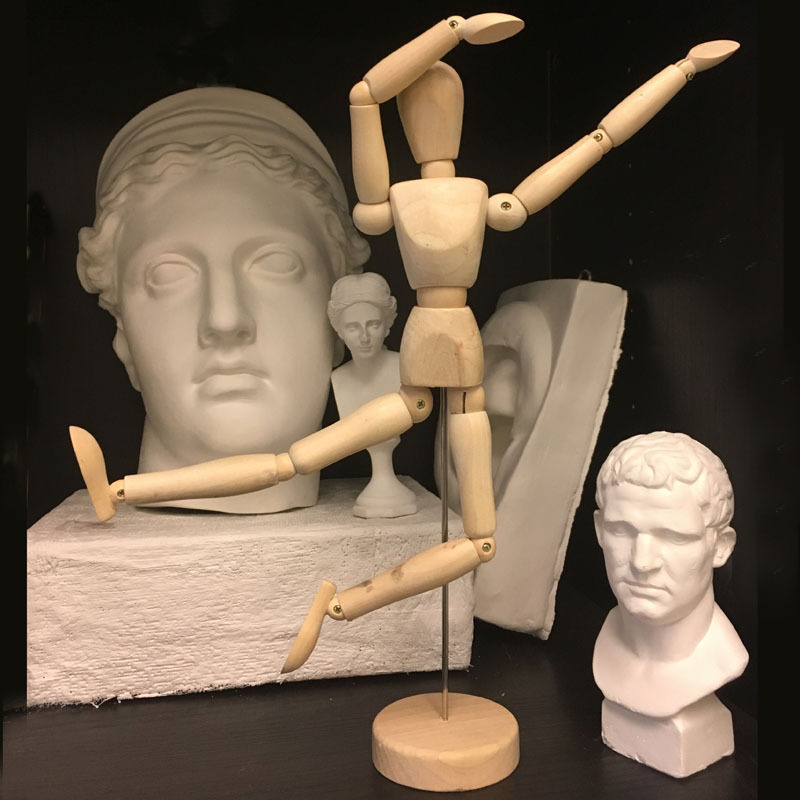 The studio is conveniently located on the intersection of Pleasant and Brighton streets, which makes it accessible for students from Belmont, Arlington, Cambridge and other neighborhoods (right on Arlington/Belmont border, easy access from RT. 2, next to bus stop to Alewife and Harvard station). This is a space with a great light, equipped with all professional art materials, and a play area for kids. Parking is available in front of the building. 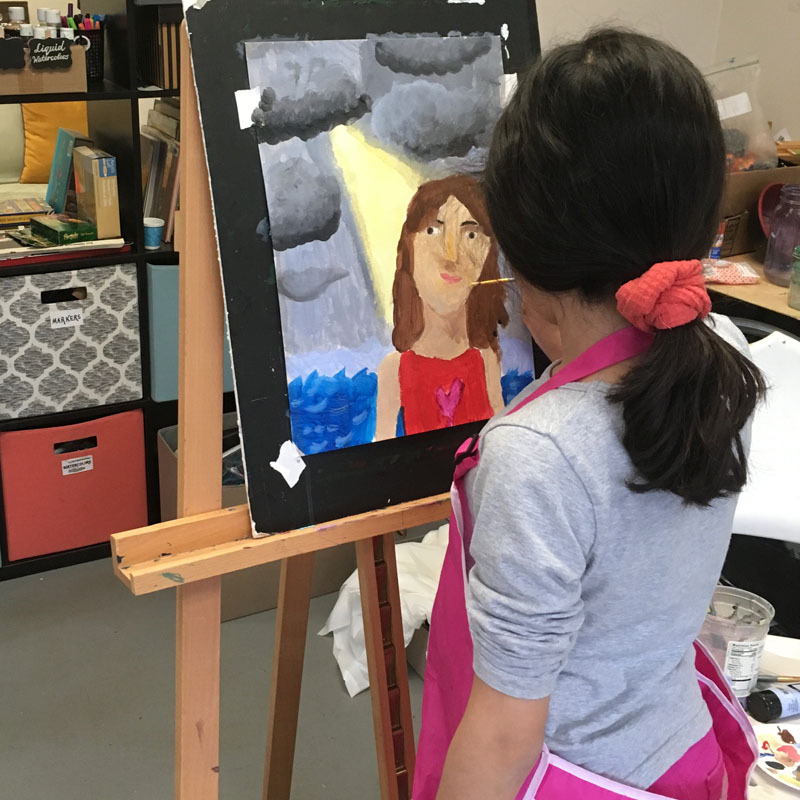 The art classes provide an environment that is intended to encourage creativity through many art media for our local community. Students of all ages are invited to ignite their imaginations by experimenting with materials, discovering their own visual language, and exploring educational resources.